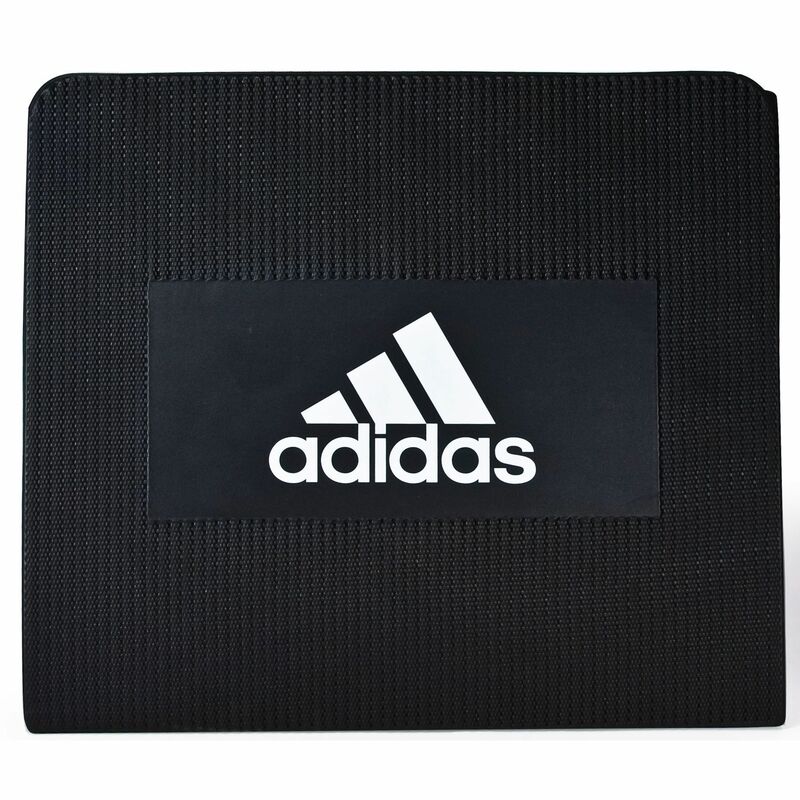 The Adidas Stretch Mat is ideal for core training or yoga. 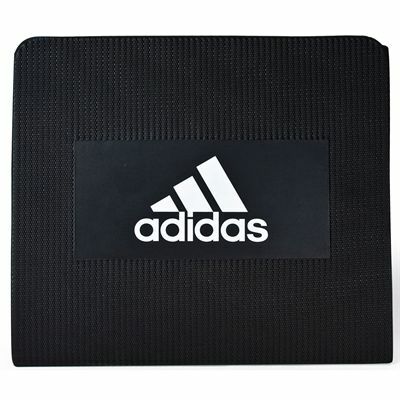 It features a tri-fold construction that's washable. 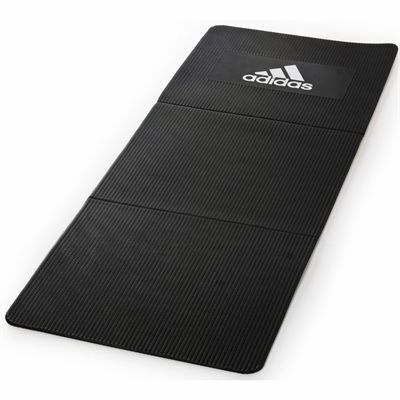 for submitting product review about Adidas Stretch Mat.